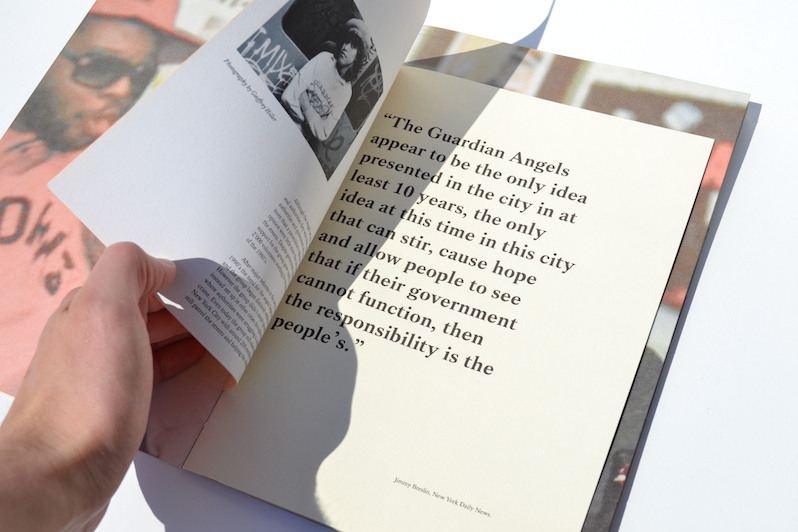 The Guardian Angels is a short stop motion animation that visualises the importance of the group in the transformation of NYC that took place in the 1980's. The group really helped reduce crime and voilence in the city with particular success on the subway which had been deemed by mamny as too unsafe to use. The animation took a week to complete and is made entirely from handcut and animated paper models.